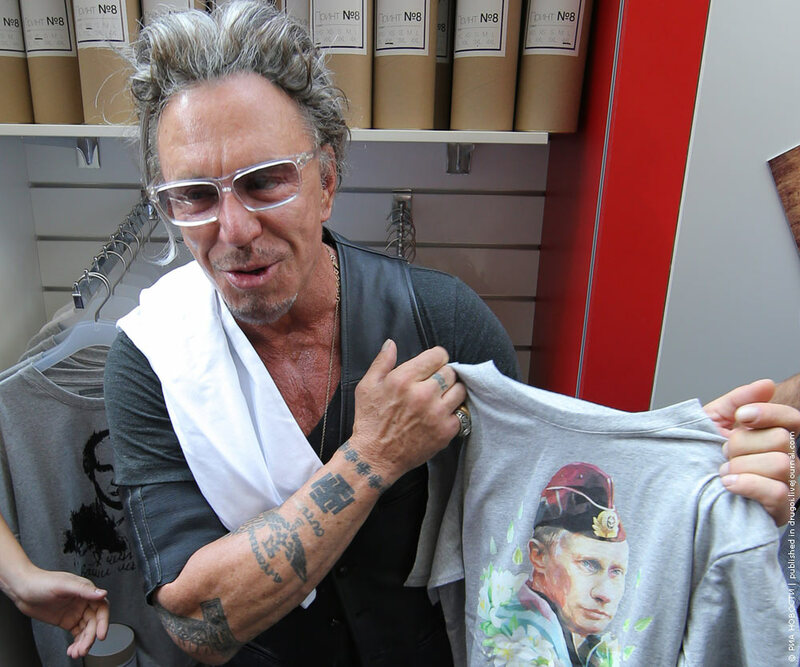 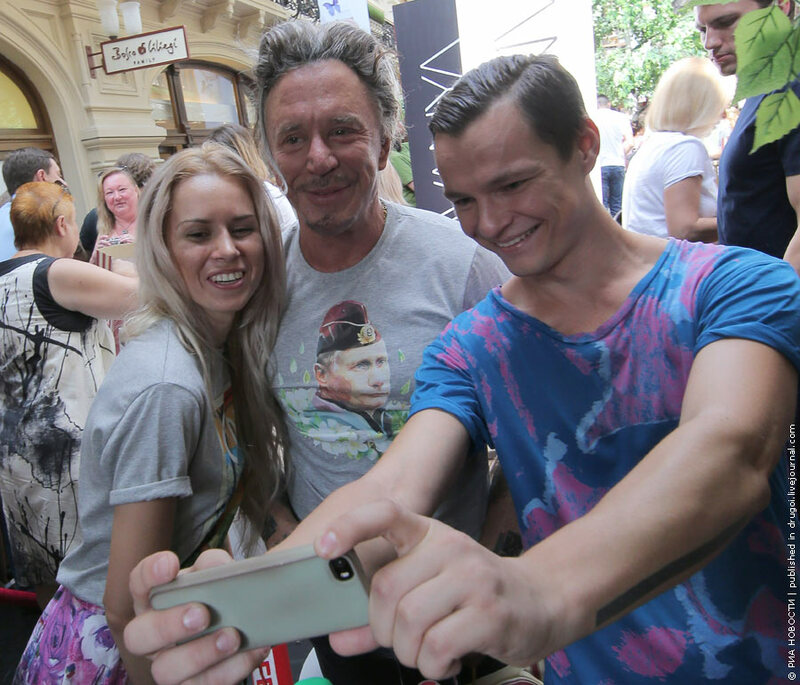 Actor Mickey Rourke was seen in a Moscow mall shopping for a T-shirt of President Putin. 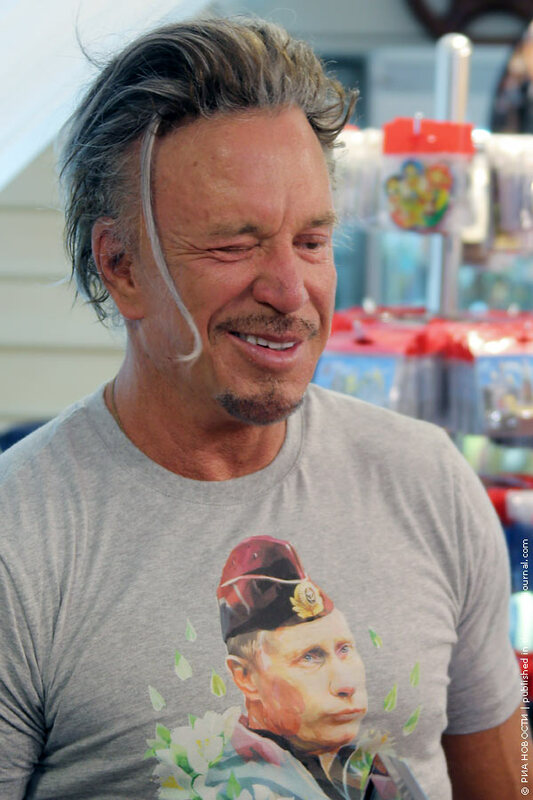 Rourke’s purchase comes just days after Steven Seagal performed at a concert for pro-Russian separatists in Crimea. 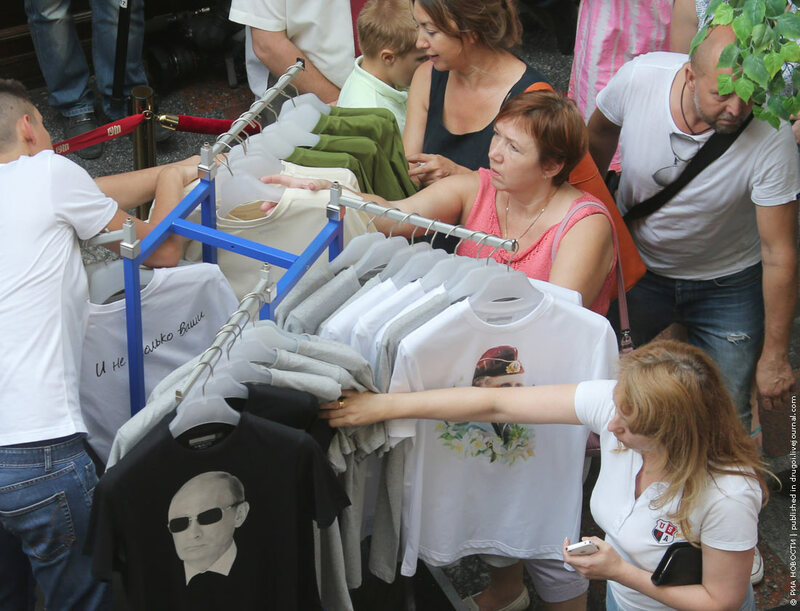 “No one can tell me what to wear,” Interfax cited the star as saying. 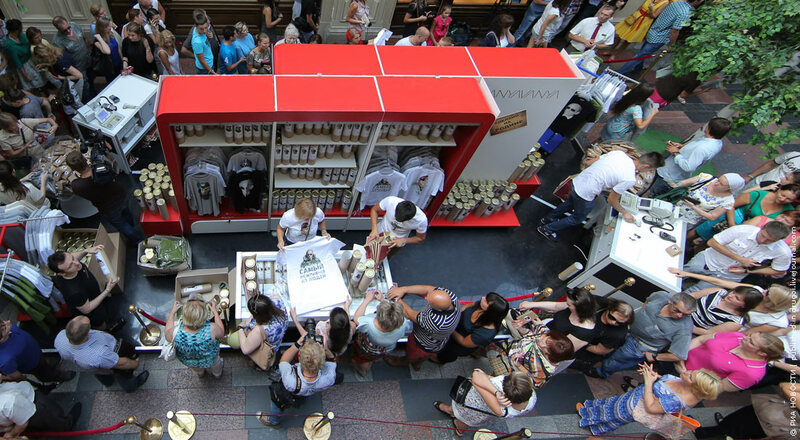 A huge crowd lined up to buy the t-shirts.